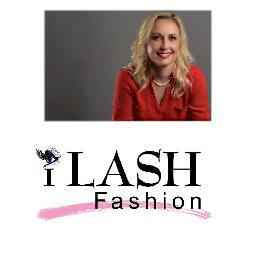 I'm Natallia Zhurko, the founder of Ilashfashion. For 14 years I have been working in beauty industry. I have devoted many years training with perfection as my goal to achieve a professional level of skills. I am a certified classic, volume and master volume Eyelash Stylist. Recently I became accredited as aBella Lash educator. I take pride in giving my clients excellent professional service, and the look they desire. If you ready to become lash stylist sign for the classes now.